(.______.)" Don't you find the weather is getting WARMER & WARMER in SG? Yah, I know "Summer" is hitting SG and really, the heat is torturing!! ARGH! Sun rays are ALL HUMAN (not just ladies) ENEMY!!! AND SKIN IS THE LARGEST ORGAN IN THE ENTIRE BODY! Scientific studies have shown that repeated ultraviolet (UV) exposure breaks down collagen and impairs the synthesis of new collagen. These dark spots usually have rounded edges and look like large freckles and tend to appear on people in their 40's and older whom may not have much knowledge on Sun protection earlier on. Appear on the face, ears, back of the hands and arms of middle-aged or older people with fair skin. Although they usually do not cause any symptoms, approximately 10% of untreated lesions develop into squamous cell carcinoma, a nonmalignant form of skin cancer. Moles vary in size and can be pink, tan, brown or flesh-colored. They can be either flat or raised, round or oval, and rough or smooth. Be aware. Any mole that changes needs to be seen by a specialist in the skin. Why? It can indicate a skin cancer called a melanoma. Excessive sun exposure may burn the cornea of your eyes! Prolonged UV exposure may be linked to the development of eye conditions such as cataracts and age-related macular degeneration. If you need to spend time on the water or in the snow, wear goggles or sunglasses that wrap around your temples because they block the sun's rays from entering on the sides. SUNPLAY SUPER BLOCK 130 SPF!!! ☑ I'm having a combination & sensitive skin. If your skin condition are similar to mine, chances are my opinions are suitable for your consideration in purchasing the product. Very detailed yet easyt-to-understand information for consumer to know what they are buying/ benefits of the product. ✓ Unlike other sunscreen with high SPF, this sunscreen DOES NOT feel sticky & thick at all! See the picture for yourself! 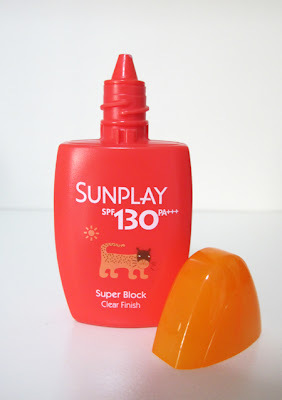 ✓ Recommended for those who are exposed under the Sun for long period of time. 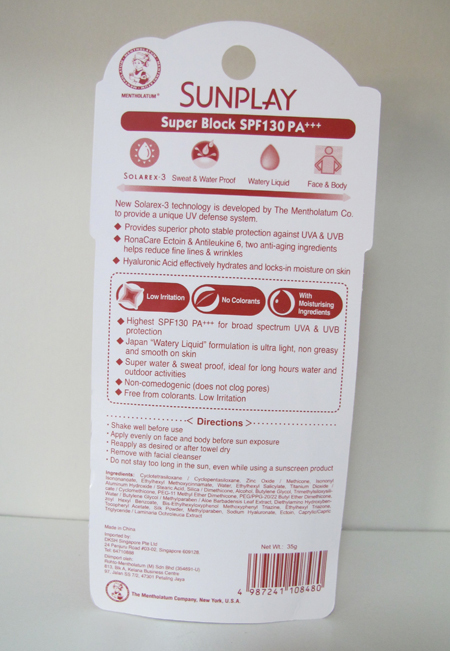 Despite the slightly pricey amount for the product, I genuinely feel sunscreen protection is extremely important for ALL man & women and prevention is always better than cure. Also, better to be safer than sorry right? 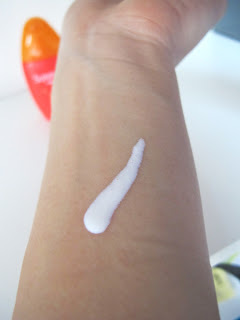 Invest in a good sunscreen protection and your skin will reward you in time to come! 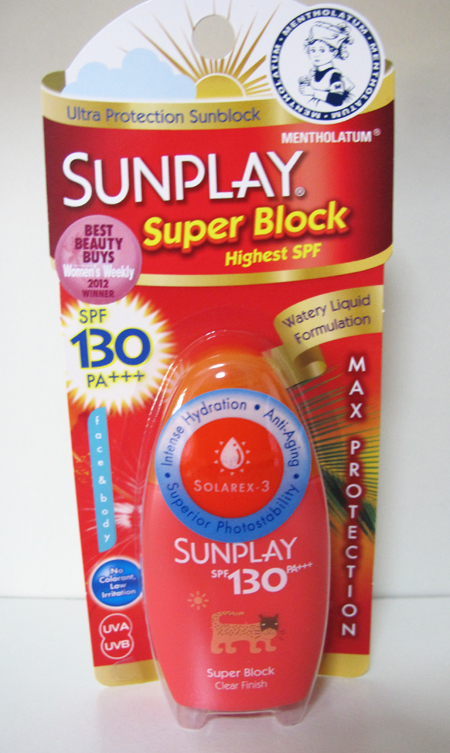 Sunplay has also a large variety of sunscreen protection for your daily needs etc. So do check them out and enjoy this coming Summer season & embracing the warmth from the Sun (with protection)!!! 1) Redeem FREE TRAVEL SIZE SAMPLES!!! 2) WIN! Awesome prizes from Sunplay! The lucky 20 readers to post “I Love Sunplay because...” on Sunplay’s Facebook wall https://www.facebook.com/sunplaysg will stand a chance to WIN! 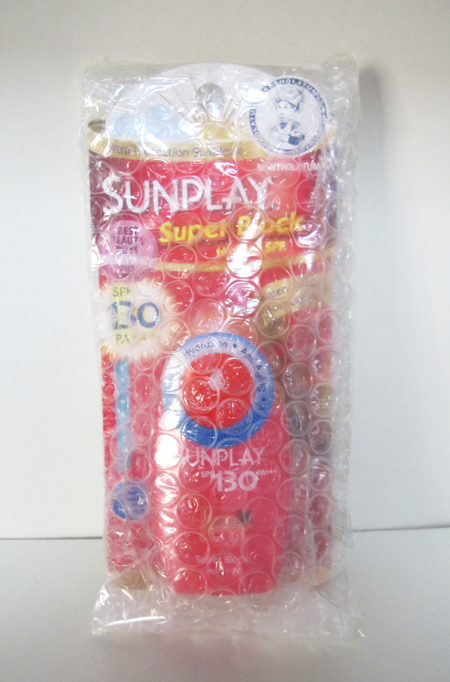 prizes sponsored by Sunplay. 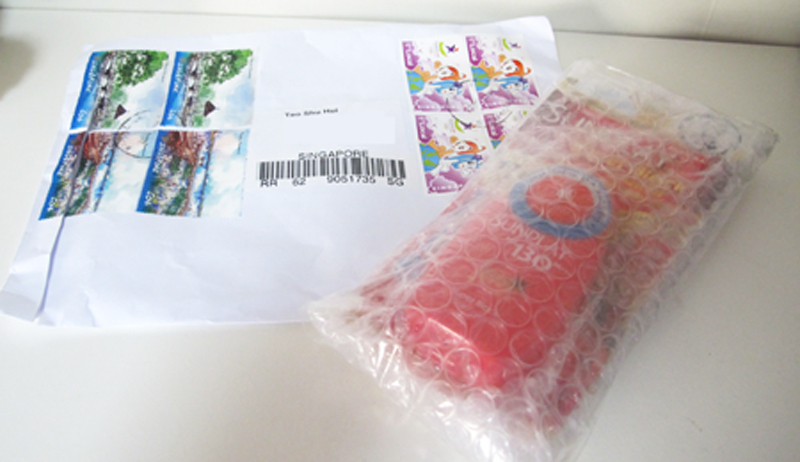 The contest will end on 10th June at 11.59PM (Singapore time +GMT8) and winners will be announced on the following day, Monday 11th June at 3.00PM! PLEASE VOTE FOR ME AT OMY.SG! CLICK ON THE IMAGE FOR DIRECT ACCESS!! THANK YOU!